I found this awesome site and thought you might like it too. 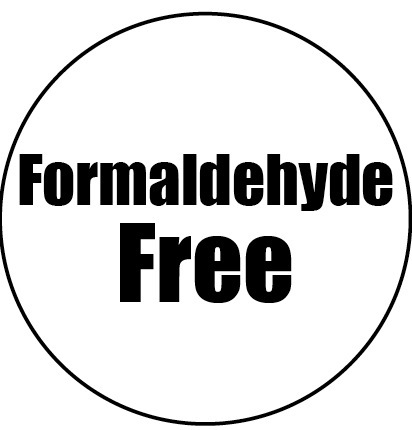 The link is athttp://www.sodura.com/why-is-formaldehyde-free-important/. Urea-formaldehyde glue is used in many furniture applications, and that is why the topic of formaldehyde is brought up so often in the furniture industry. Formaldehyde is a chemical that is highly toxic to humans and has been classified as a cancer causing substance by The Cancer Institute. The most common problem that comes from exposure to household goods that have been exposed to this chemical is nose and eye irritation, but these problems can be more severe for people that have allergies or asthma, according to Wikipedia. 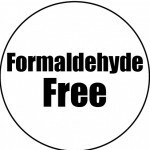 Formaldehyde is also a naturally occurring chemical, which makes it a very tricky situation to claim things like “Formaldehyde Free”. What we mean at Sodura by “Formaldehyde-Free”, is that we have not added any formaldehyde other than what was naturally occurring in the product to begin. We will use no urea-formaldehyde glues, and we buy only products that can also make that claim. This is important because our bodies are capable of handling some amount of the naturally occurring formaldehyde in our environment, OSHA has a standard of 0.75 ppm in the work environment, and by adding more of this chemical artificially creates a situation where there could be harmful levels of it.